An acclaimed Georgian film director, script writer and actor from mountainous Svanetian village. In 1979 he graduated from Tbilisi State Theater Institute. 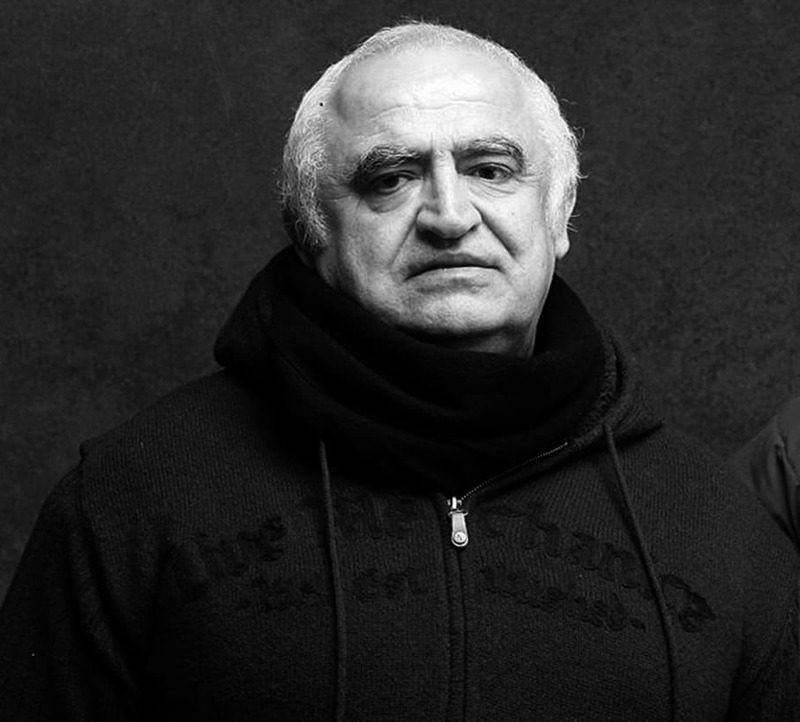 His popularity reached its peak when Babluani directed the feature film The Sun of the Sleepless which was awarded the Silver Bear at Berlinale. for an outstanding artistic contribution. In the late 1990’s he moved in Paris. In 2013 Babluani started writing his first novel The Sun, The Moon and the Wheat Field which was published in 2018 and has already became a local bestseller. In his novel Babluani whiteness the struggle of a small state under the Soviet regime and illustrates the reality of Soviet camps, corruption and injustice which dramatically changed their forms after the demolition of Soviet Union.